Or Call/Text (561) 847-3467 or Email John@GiantGoals.com to Grab a Hold of Your Free Report NOW! 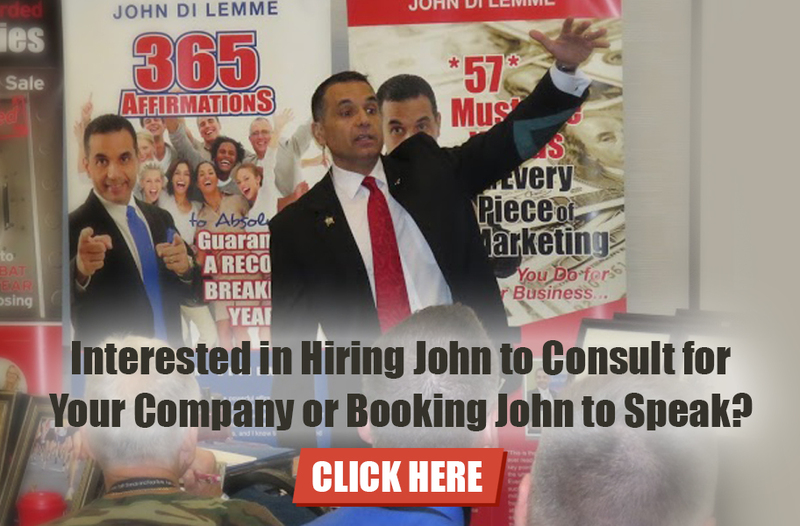 John Di Lemme’s entire career has revolved around changing lives and turning around businesses. 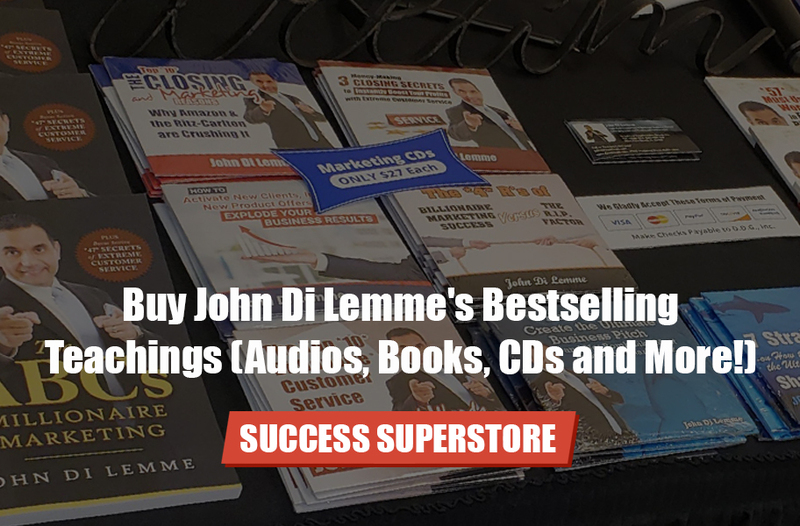 His strategic marketing consulting has generated over 100 Million Dollars in business for his clients and assisted them with building a loyal customer base by providing extreme customer service. John’s clients include doctors, lawyers, realtors, entrepreneurs, consultants, CEOs of million dollar companies, and various other occupations that are thriving no matter the type of business or local economy. 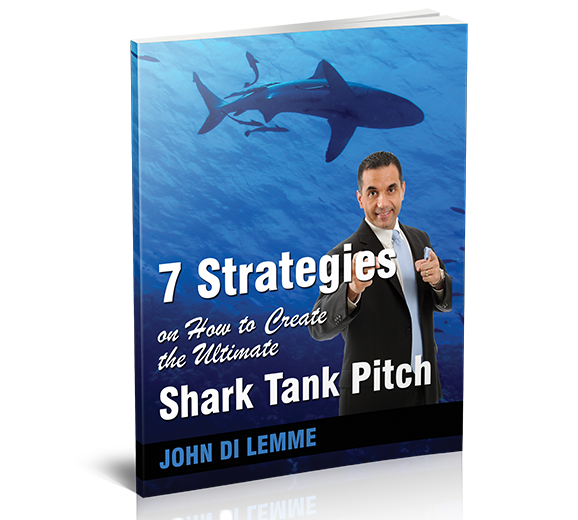 John Di Lemme is the best consultant that I’ve ever worked with. You can’t match the level of information, skill, and most of all integrity that you get with John. 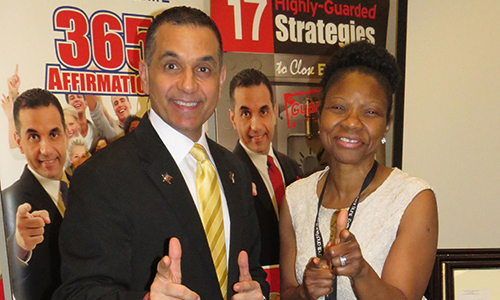 He will be tough when you need to hear it most and is highly effective no matter your business or career. John’s guidance has given me that competitive edge that I need to stay on top of my game in the corporate arena plus I’m earning more now than I’ve ever earned in my life. 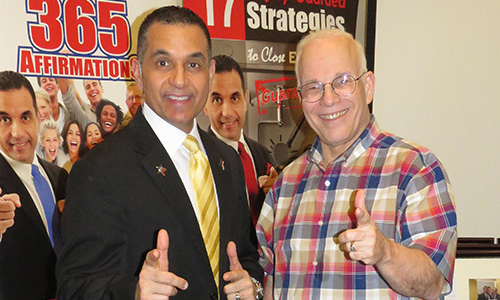 The greatest thing that I’ve learned from John's business consulting is how to be confident in myself as an attorney. Before I started working with John, I was always nervous going into court or meeting a new client. Plus I had no clue how to market myself. Confidence in business yields revenue! My business is up at least 500%. 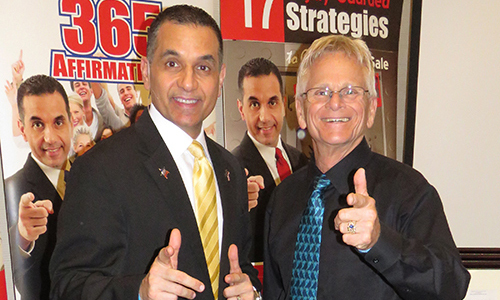 John Di Lemme's consulting paired with his marketing genius makes success inevitable for anyone! I can honestly say that before I started consulting with John Di Lemme my life was a mess, and my business was nearly nonexistent. 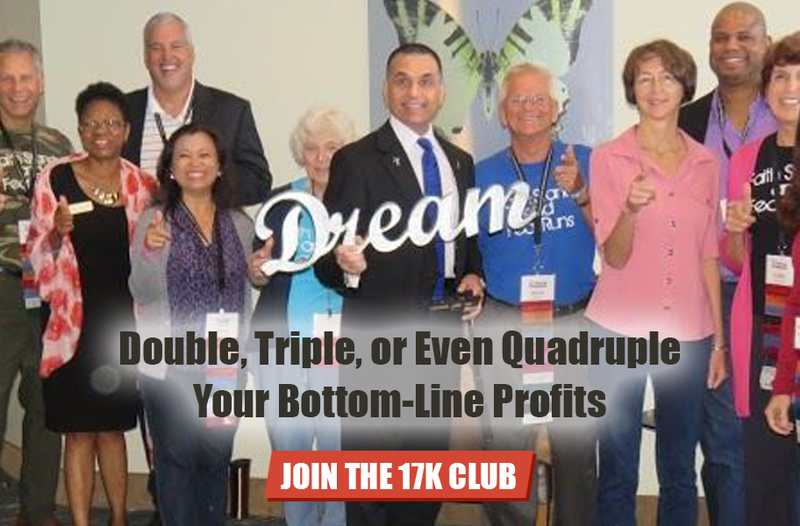 Now, my entire life has radically changed plus my business has tripled and at times quadrupled. I've gone from zero business and waiting for the phone to ring to generating over 8 Million Dollars in business! *3* Day Behind Closed Doors Private Event with Over *24* Hours of Intensive Training, Role-Playing, Masterminding & Much More! CLICK HERE to See John's Full LIVE Event Schedule!